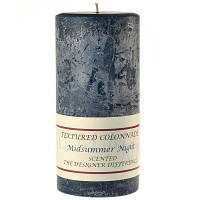 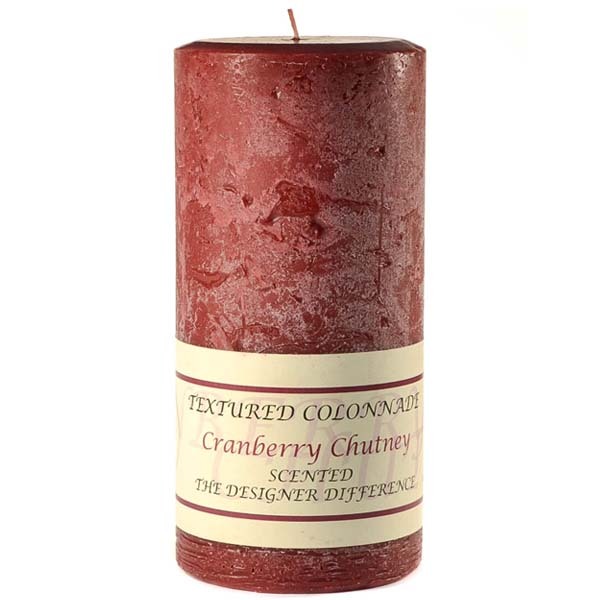 These large textured Cranberry Chutney pillar candles are great for decorating with. 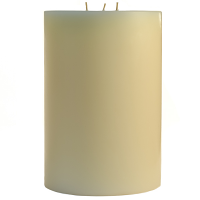 Grouping these tall rustic candles together with our smaller sizes and some decorative accents can make an extravagant arrangement. 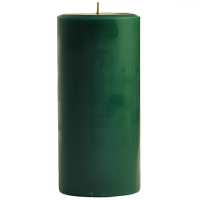 The pouring process for these scented pillar candles makes each one unique with a rough stone like finish and a solid color. 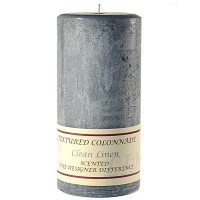 These tall pillar candles have enough fragrance in them to easily freshen up any room in your home. 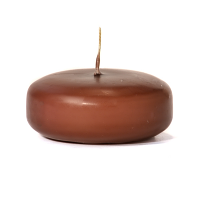 Lighting these rustic candles long enough for the liquid wax pool to get near the edge each time will maximize the total burn time you get out of it. 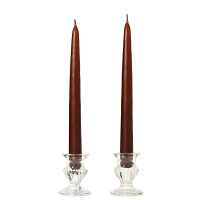 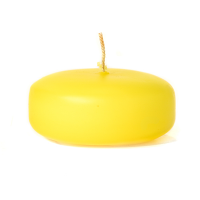 Always burn candles on a candle holder to protect your table surfaces and finishes from heat damage. 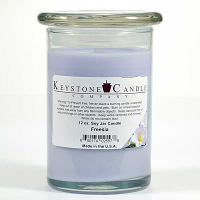 Beautiful candles, amazing quality for the price!!! 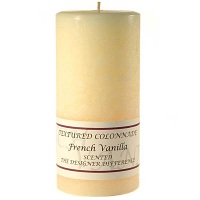 Will definitely buy all my candles here in the future!